As our Capitol Pathways alumni network grows, there are are increasing opportunities for past program participants to serve as mentors to current interns. The goal of having alumni mentors is to provide the 2019 Capitol Pathways student cohort an added and more hands-on layer of support as they navigate their work spaces and the Capitol. As program alumni have firsthand experience with the internship, they are best suited to provide appropriate coaching and support as mentors. The student cohort will benefit from near-peer advising and alumni mentors will gain valuable work skills and experience in the process. Alumni mentorship will also help strengthen the relationship and build network between program alumni and the current cohort. 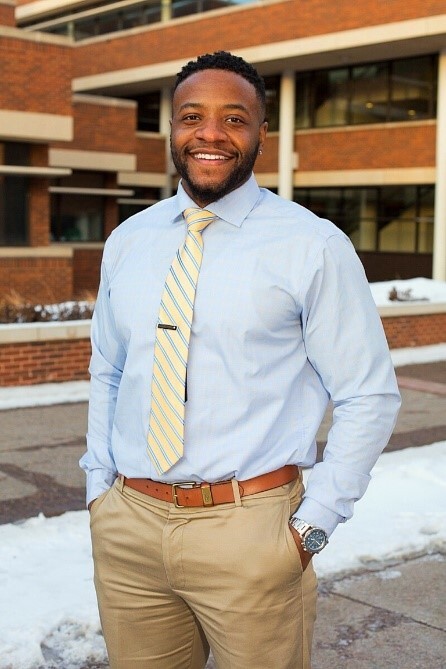 Robert Harper (Capitol Pathways alum ’16) – Supplier Diversity Program Manager at the University of Minnesota and graduate student at the U’s Humphrey School of Public Affairs. The Citizens League’s Capitol Pathways staff continues to learn and look for ways to improve the experience for all participants, and we look forward to working with our mentors to enrich this program! Read more about our 2019 mentors below. Robert Harper grew up in a low-income community in Chicago and moved to Minnesota in search of better education. He attended Augsburg University and received his Bachelor’s degree in Sociology with a minor in Criminal Justice in 2016. He graduated with the most diverse class in Augsburg’s history. As an intern with the first Capitol Pathways cohort in 2016, he was placed with O’Rourke Strategic Consulting. His Capitol Pathways experience led him to pursue a Master’s degree in Public Policy at the Humphrey School of Public Affairs, where he is currently a 2nd year student. He plans to be the first member of his family to obtain a Master’s degree. Robert currently works to diversify the supply chain at the University of Minnesota as a Program Manager of Supplier Diversity. He plans to use this position as well as his Master’s degree, to work in the economic development sector. He is passionate about influencing policies that inspire systems change and eliminate economic disparities state and nationwide. Robert is excited to be a Capitol Pathways Alumni Mentor because mentorship is one of his core values. He has been a Page Scholar throughout his entire college career, accumulating over 250 hours of mentorship. He is inspired by the words of Vikings COO, Kevin Warren – “Always remember to send the elevator back down.” He enjoys sharing his knowledge and experiences with like-minded peers. Robert is looking forward to making the internship experience as smooth and enjoyable as possible. He’s mostly excited to build relationships with this promising cohort of interns. Sean Mock graduated from Macalester College in 2017. As part of the 2017 cohort, Sean started his Capitol Pathways experience with an internship at the Minnesota Housing Finance Agency and ended with a job offer from Twin Cities Habitat for Humanity. At Habitat, he manages a small team of grant writers and oversees the organization’s relationships with government funders. Sean also sits on the steering committee of Emerging Leaders in Community Development, a mentorship program for early-mid career professionals in the housing and community development field. 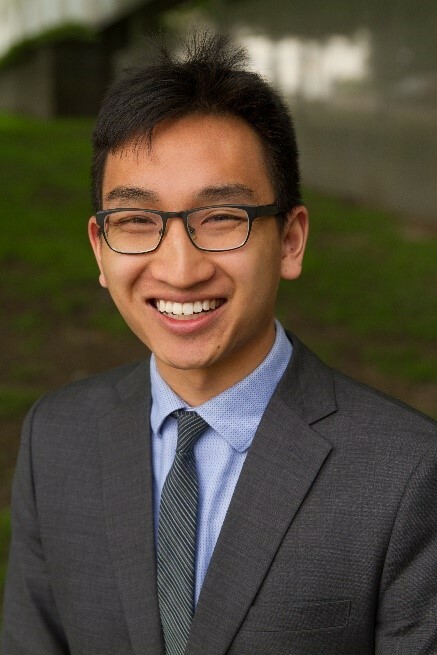 In his free time, Sean volunteers as a tax preparer with Prepare and Prosper, plays water polo, and drinks bubble tea. He’s excited to share his knowledge and connections with the 2019 cohort! Sean’s path from Capitol Pathways to Habitat gave him valuable experiences and connections to share with mentees. The connections Sean made at Minnesota Housing helped him land his current position at Habitat. When Sean’s boss unexpectedly left Habitat for another opportunity, Sean picked up his responsibilities and was soon promoted to his position. Since then, Sean has been on the hiring committee for two positions and manages a team of three. In addition, Sean’s connections within the housing and community development field make him a resource for mentees. As an alumni mentor, Sean will be able to advise mentees on the hiring process, share his perspective as a supervisor, and help build mentees’ networks. Sean is looking forward to living vicariously through his mentees during the upcoming legislative session. With a new governor and divided legislature, it should be a wild ride. He’s also excited to learn alongside his mentees throughout their internships. Lastly, Sean is looking forward to working with the two other alumni mentors, Robert and Jordana. Both bring a wealth of experience that will benefit the program and its students this year! 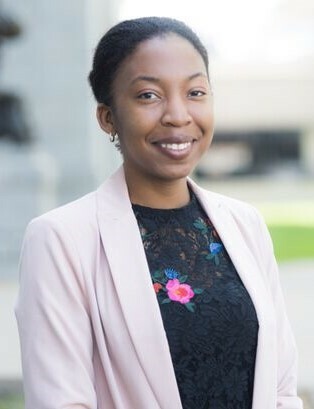 Jordana Palmer is an alumnus from the 2018 Capitol Pathways cohort where she was a senior at Macalester College. During the spring of that year, she earned her Bachelor of Arts degree in political science and sociology. Her background in academic research and community development led her to pursue a public policy route, where she was curious about how research could be applied directly to the individuals it was intended for. As a Capitol Pathways Intern, Jordana was partnered with Xcel Energy working with both their public policy and Government Relations teams. This opportunity exposed her to energy policy while enabling her the opportunity to build professional relations in the industry and learn about Minnesota’s legislative system. She enjoyed the work being done about Minnesota’s energy system, thereby leading her to her current position as a Program Assistant at Great Plains Institute. In her work, Jordana is supporting convenings around the utility business model, as well as efforts to better engage small businesses in demand-side energy programs. Jordana finds that being a Capitol Pathways mentor is important to her because she is interested in supporting another student during their internship experience. As an alumnus, her experience in the program taught her how intentional one needs to be in the public policy environment. Since the role of a mentor is to support students, she looks forward to being a confidant and a source of resource to her mentees while also becoming more involved in the program.